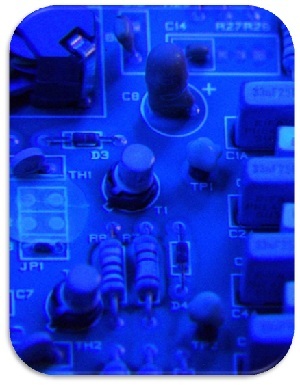 SCH Technologies Ltd is the UK’s leading subcontract Conformal Coating service provider. SCH use a range of conformal coating materials including Humiseal, Certonal, Dow Corning, Electrolube & Peters. 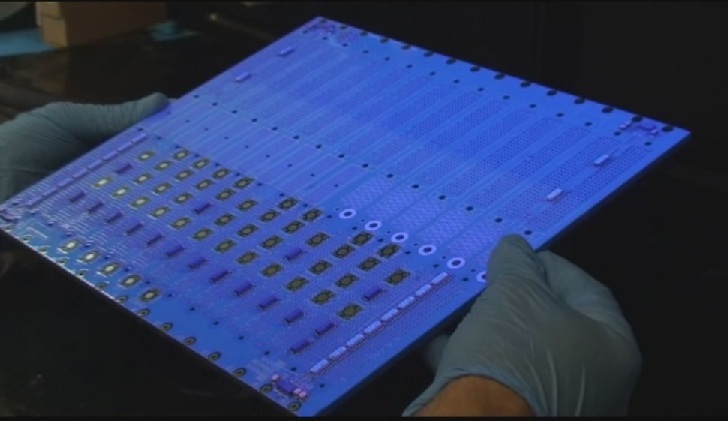 All conformal coating materials are applied to customers required specifications.